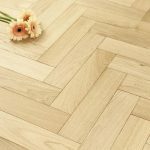 This entry was posted in parquet block, Wood Flooring and tagged brickbond flooring, basket weave flooring, herringbone wood flooring, chevron flooring, parquet wood floor, hardwood flooring benefits, parquet flooring, hardwood flooring installation, Oak flooring, Parquet block flooring, hardwood flooring on December 18, 2018 by Chris Elliott. 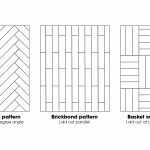 Chevron and Herringbone: What is the difference? This entry was posted in Wood Flooring and tagged chevron or herringbone, herringbone floor, herringbone wood flooring, chevron wood flooring, chevron flooring, parquet block on October 3, 2018 by Chris Elliott. 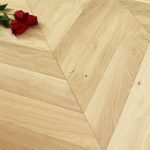 What is Chevron Wood Flooring? This entry was posted in Wood Flooring and tagged v shape flooring, chevron wood, chevron Oak, chevron flooring on July 9, 2018 by Chris Elliott.